mfd stands for Models, Facts and Data. With this basic idea of using appropriate and high-quality animal models to accomplish facts and generate reproducible data the company supports its clients in the effective implementation of their research goals for more than eleven years now. The company was founded in 2004 out of the University of Mainz. Professionals with extensive experience in biotechnology and veterinary medicine, as well as in diagnostics, pharmacology and pathology form the team. We are specialized in health monitoring, cryopreservation and rederivation, animal husbandry and breeding, immunisation as well as in contract research on small rodents and pigs. 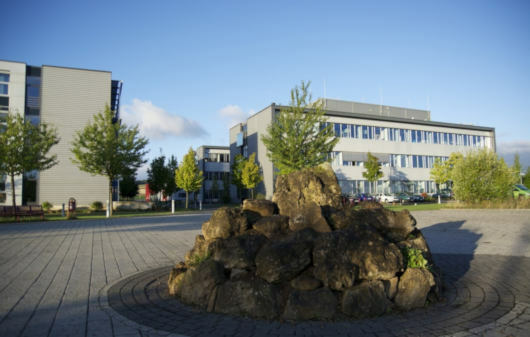 Our main location is in Wendelsheim/Rheinland-Pfalz, Germany. Additional sites are located in Mannheim/Baden-Württemberg and Luckenwalde/Brandenburg, Germany.